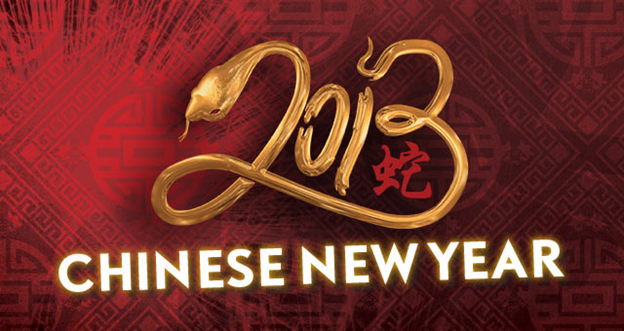 Chinese New Year is the traditional Chinese holiday, an occasion for Chinese families to reunion. This is a great time for sharing and updating members’ life. This festival is widely celebrated not only in China but everywhere in the world. Pineapple, one of Chinese beliefs; signifies good luck because Pineapple in Teochew dialect sounds like ‘Wang Lie’ meaning imminent luck. Thus in China Town, you can find Pineapple used as decorative item. In addition, Pineapple Tart is considered as ‘festive cookie’. It is one of the famous recipes and usually consumed during this festival. Wishing you prosperity, happiness, and good luck in the New Year and always.